Even though I’ve taken this blog in a different direction, I thought some of you out there might be interested in the roots of Feeding Farley, you know, in case you are curious about how this blog began and how it got its name. I used to consider a fresh bowl of Frosted Flakes or a box of Crunch and Munch my dinner, and it was swell: plop down with some American Idol or House and –yes—–no dishes to wash later! It was the great life of a single girl who loved food but was too lazy to get in the kitchen, messing up the pots and pans to fix din din for one. In July of 2010, it all changed: I got married. my hubs is hot. 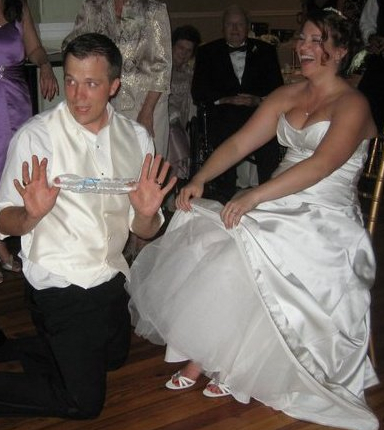 also, these are the 2nd shoes i wore to my wedding; the first set were blue. To a very hungry man. Luckily, I have overcome my cooking laziness…for the most part. See, I have always loved food like all other Americans, considering the popularity of the Food Network and the newest Cooking Channel. I have stockpiled recipes since I was old enough to cut and paste and read and write. They live in notebooks–separated by season, color-coordinated, Real Simple approved, the whole bit– in between the kitchen and living room in our little Sears Roebuck house. When I’m at home on a weekend, I sit down on the couch with some Hot Tamales or maybe a bowl of cereal (can you tell I love cereal? )and some tea and devour food magazines and cookbooks instead of whatever’s made it to the top of the booklist for Oprah and her club. The fact that I’m an English teacher who prefers food writing to more traditional literature might be telling. So now, since I’m no longer solo, I have to forgo the Fruit Loops, get off my only-cook-for-dinner-parties-and-for-the-parents-and-to-impress-guests arse and focus on feeding Farley and me. All of these years of food lust and recipe preservation are becoming worth their while. And you know what, it’s actually been great. 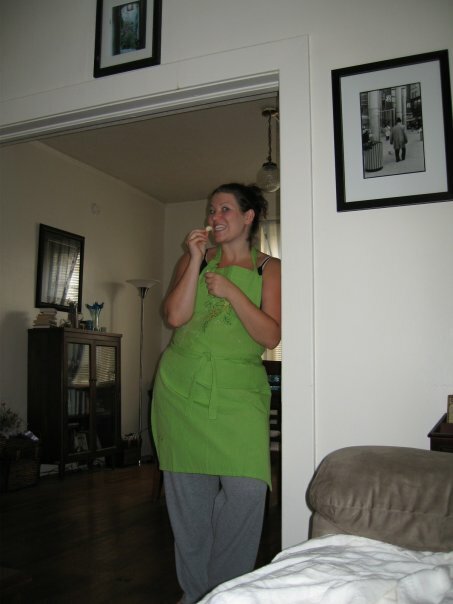 I have always loved to eat and to cook, and I am really loving doing it on a regular basis now. So much so, that it is inevitable: each day that I’m with my third period class, I wind up sharing in detail with my little baby freshmen what I made for dinner for me and the mister. If my ninth-graders are actually asking me for recipes so they can replicate the from-scratch goodness themselves, I figured: might as well share with everybody! Feeding Farley will share and be a home for foodie daydreams, an account of all that’s delicious as well as a maybe mishap and the instructions on how to recreate it for yourself. Tips may be included, but I’m in no way qualified to give advice; I’m only here to share with you what our tastebuds have loved and craved again and again. I absolutely love it…of course its all about 2 special people & yummy sounding recipes want to try them soon. I will be checking out your site. I like food too! Check how you put the ‘ads by google’ links in. They cannot be opened in the format used. Hey Craig! Thanks for stopping by. I’m not sure what you’re referring to: there are or there are NOT ads showing up?? I didn’t add any! 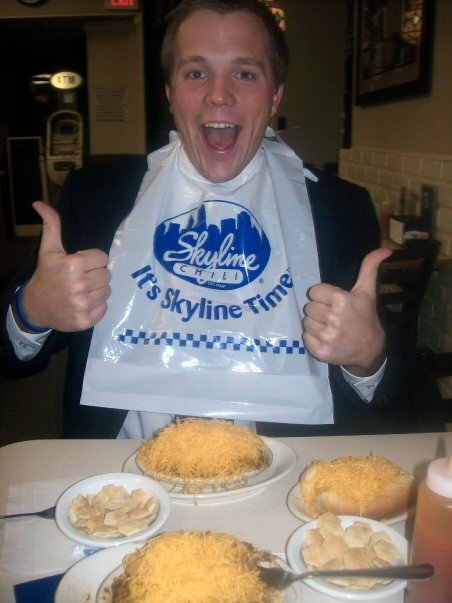 I love skyline chili…that pic of Mr. Farley ready to chow down made me want to make the drive north on I-75 for a big bowl of five-way!